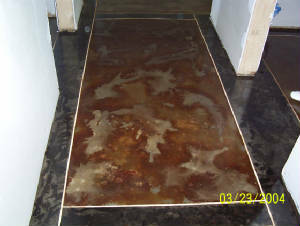 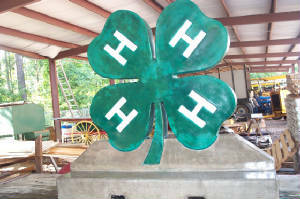 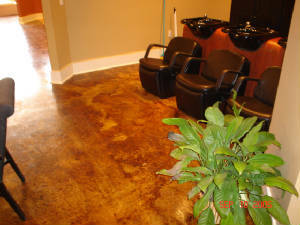 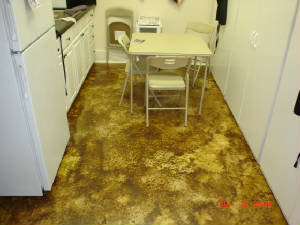 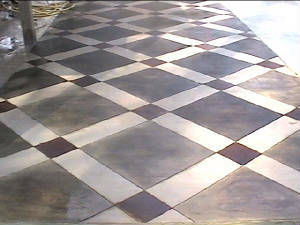 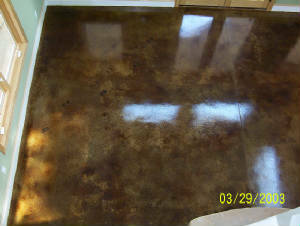 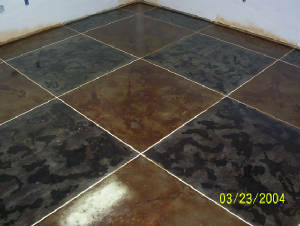 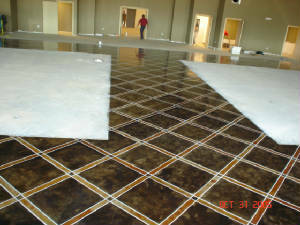 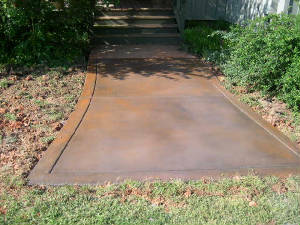 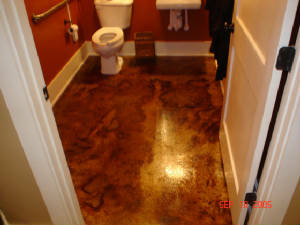 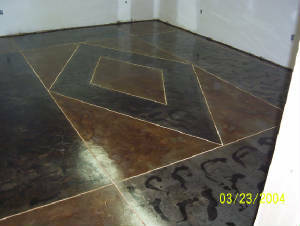 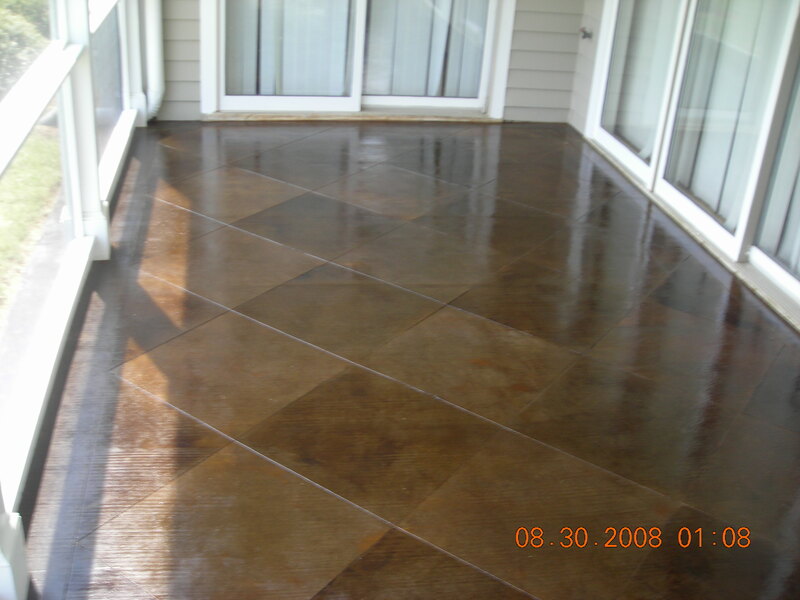 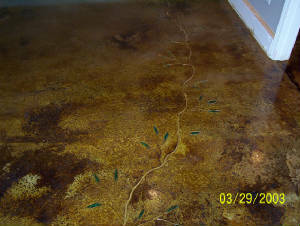 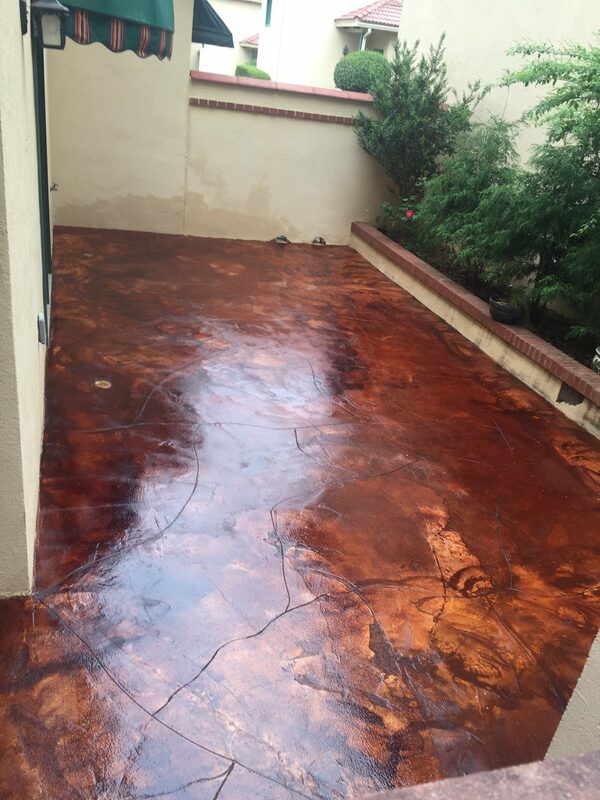 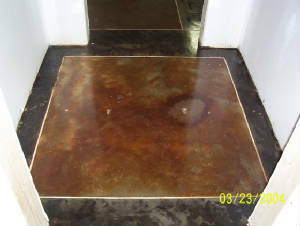 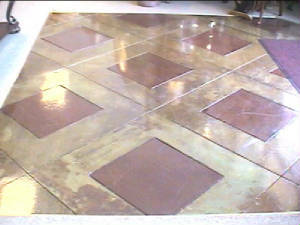 Acid Stained Concrete – Concrete Constructors, Inc. 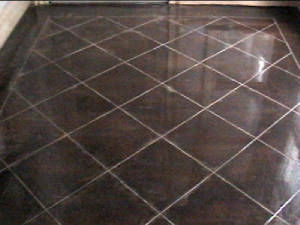 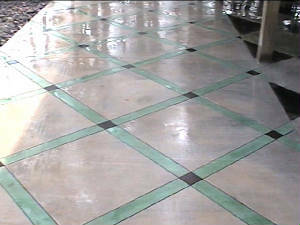 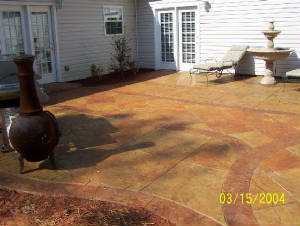 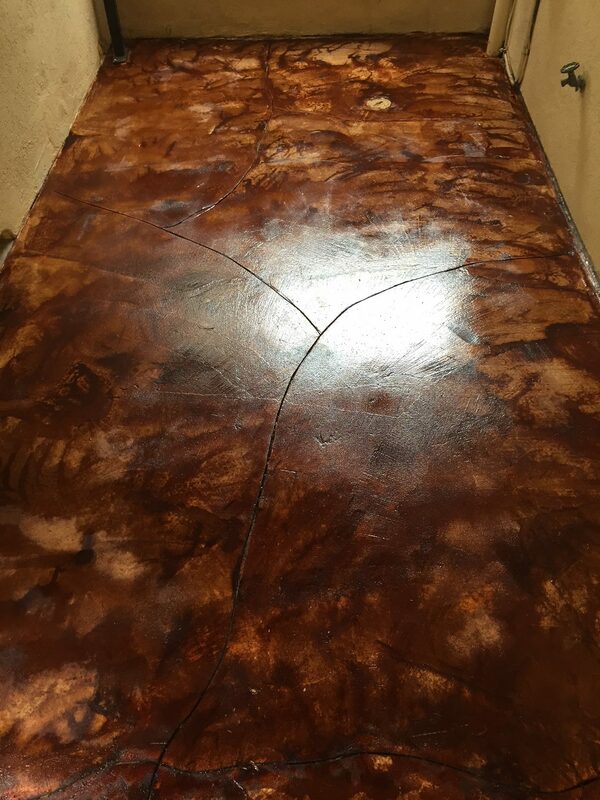 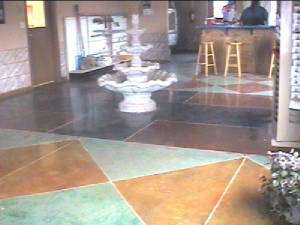 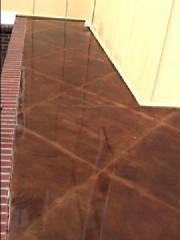 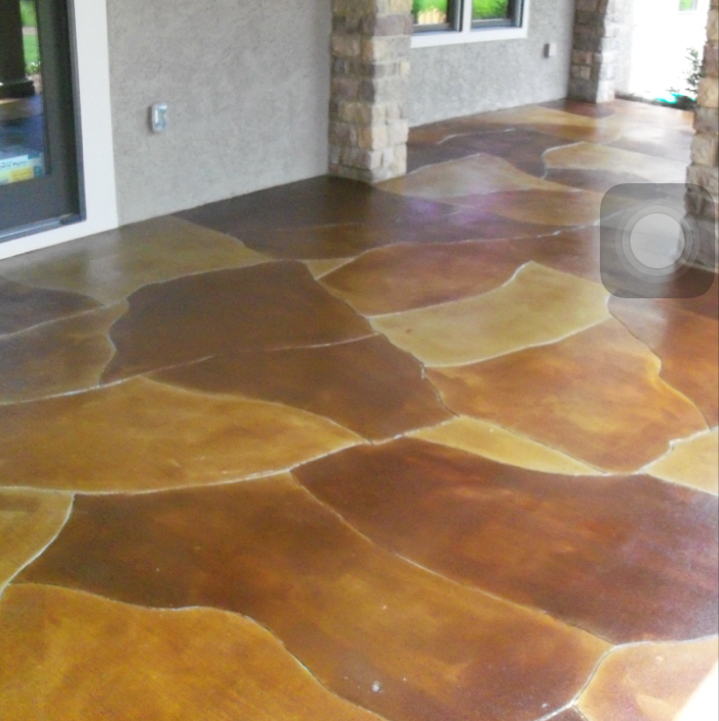 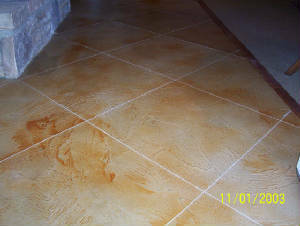 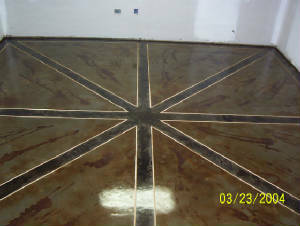 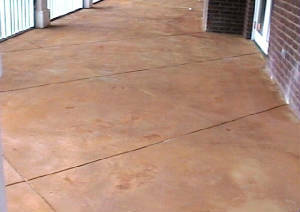 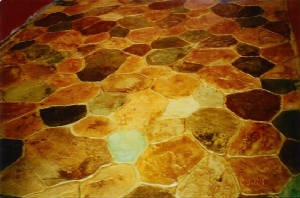 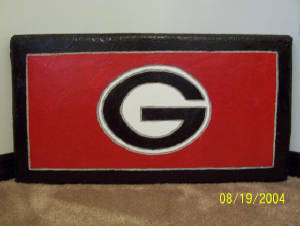 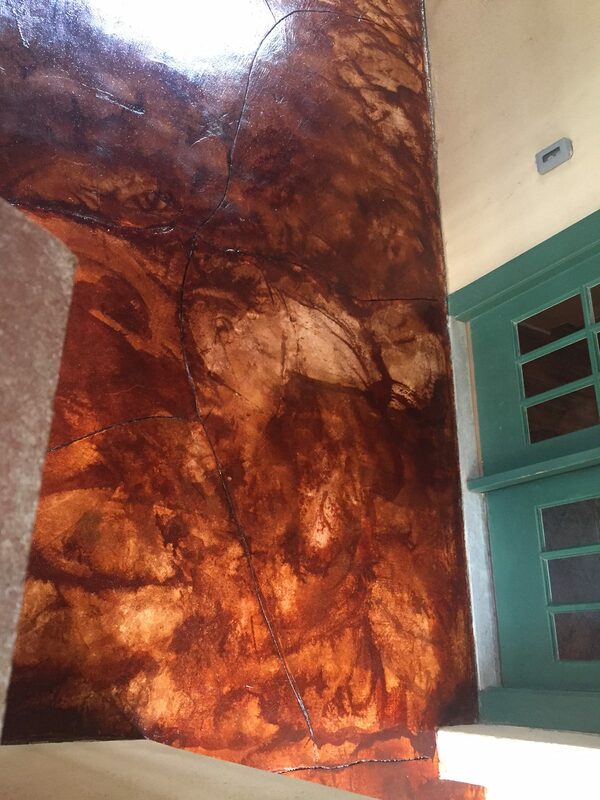 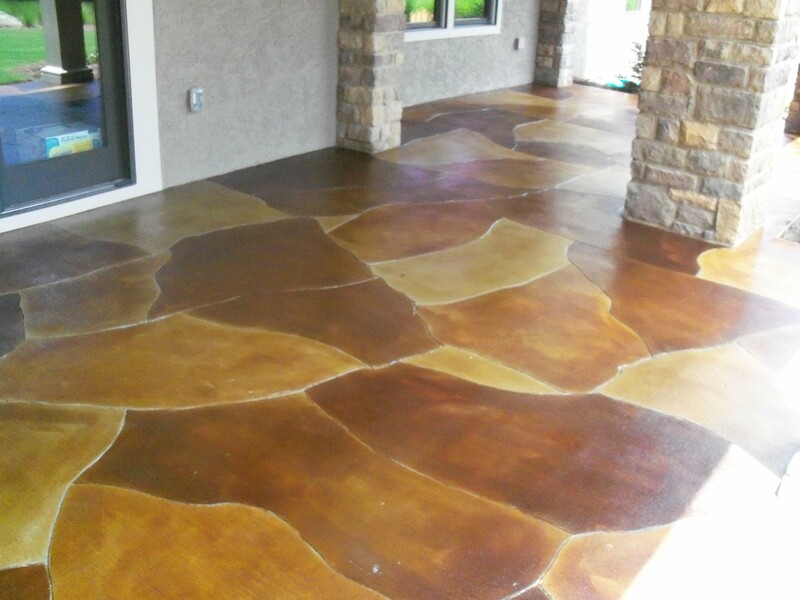 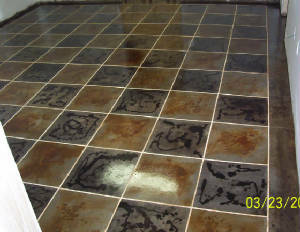 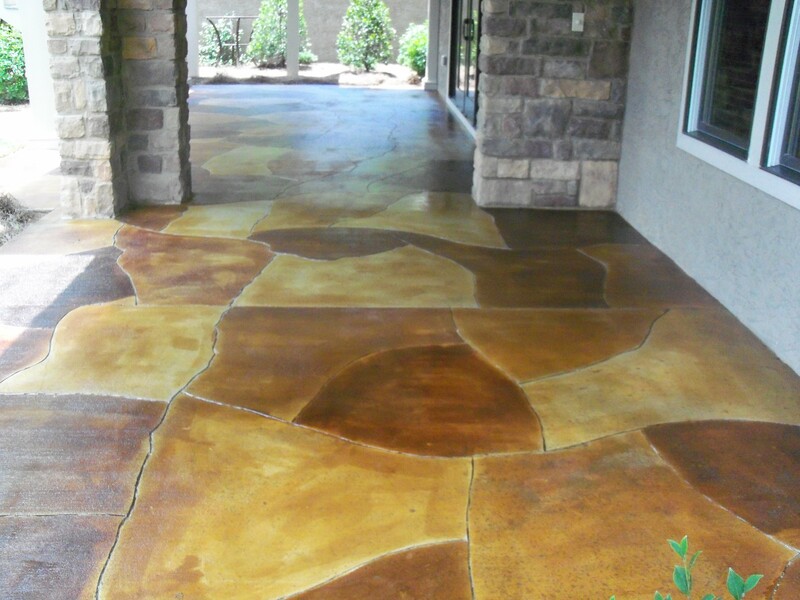 Acid staining gives concrete the look of natural marble. 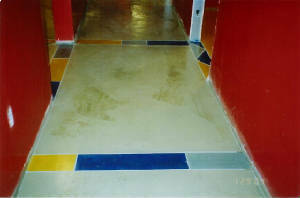 Each floor is unique and can be customized. 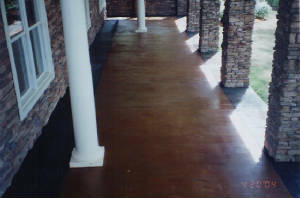 Chemically stained floors compare favorably to other flooring options, plus when properly maintained, your floor will provide lasting beauty with very little maintenance.